The annual Sweetgrass Festival in Mount Pleasant, North Carolina will celebrate the rich Gullah Geechee cultural heritage and provides an extensive showcase of Lowcountry sweetgrass baskets. This year's event features an assortment of unique handmade arts and crafts, paintings, live performances, and documentary films. Festival-goers will enjoy a day filled with entertainment that includes gospel songs and praise dance, storytelling and Gullah Geechee skits, basket-making demonstrations and the Adande African Drummers and Dancers. Visitors will be treated to a variety of authentic Gullah cuisine, classic barbeque, fish, chicken and beverages offered for sale by more than 15 Lowcountry restaurants and food vendors. Children and adults will enjoy family friendly activities including a waterslide. Publications on Lowcountry Gullah Geechee history, fiction, and cookbooks will be available for sale as well. Admission and parking are free. The festival is a family event and no alcohol is sold. Animals, skateboards, and bicycles are not allowed. Businesses interested in becoming a sponsor for the event should contact Thomasena Stokes-Marshall at (843) 856.9732. 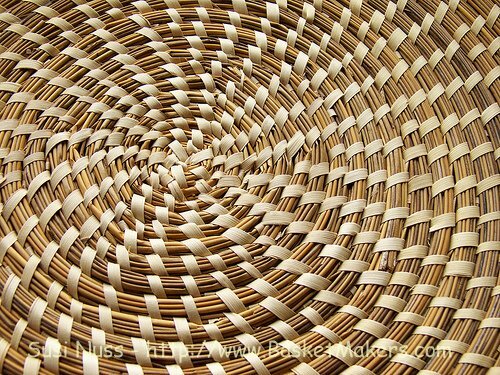 For more on the rich cultural tradition of Gullah sweetgrass basketry visit BasketMakers.com. You will find many resources including books, connections to individual sweetgrass basketmakers, history of the art form, supplies, auction postings for finished baskets and more.